This is the other book I bought while in Glasgow, which I purchased while visiting the Titan Crane. This book was also written by Ian Johnston. A comprehensive history of the John Brown Shipyard. 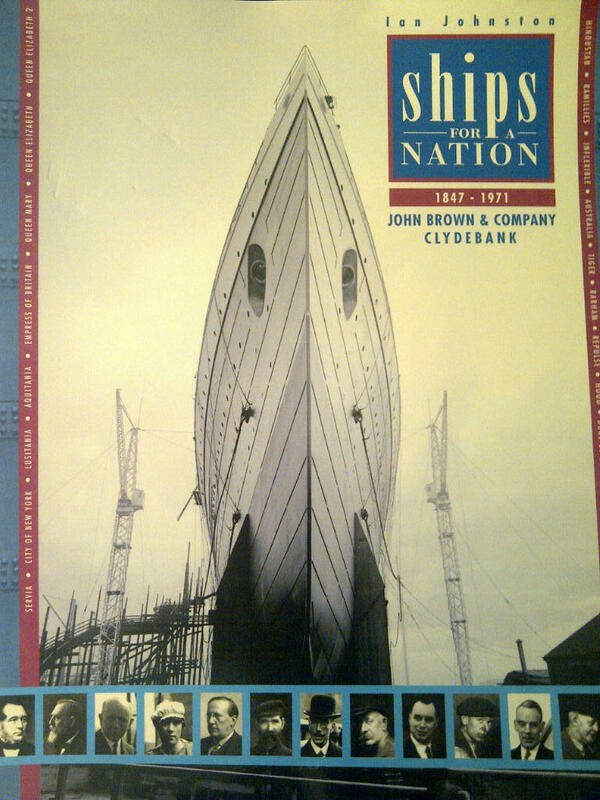 Very interesting read with excellent photos and diagrams of the shipyard throughout its history. It contains a surprising amount of detail on the characters involved in the management of the Shipyard.